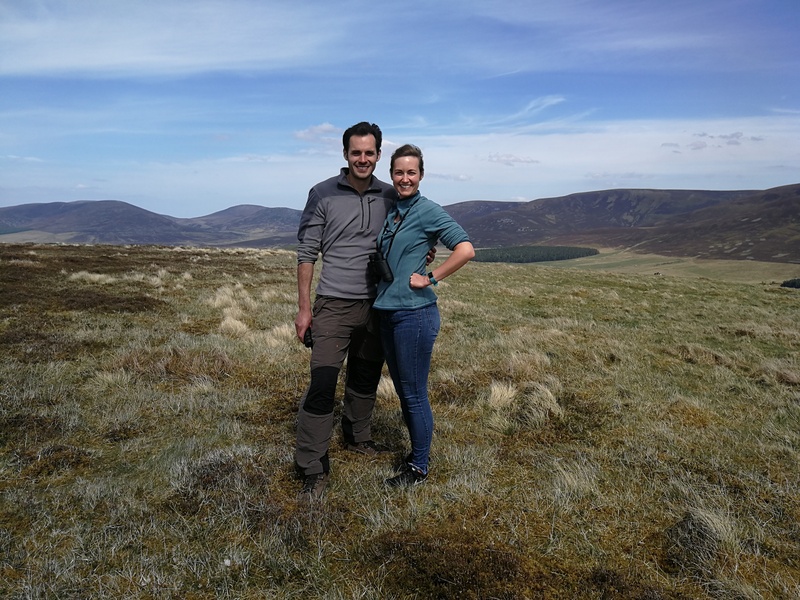 Our ranger Justin has greatly enjoyed meeting many guests on our wildlife tours in the Cairngorms National Park. It has been a great first summer season for us here at Wild Alba. We have welcomed many guests from all over the world on our wildlife tours. People have travelled from the U.S.A, Spain, Sweden, Germany, Italy, France, Holland, India, Belgium and the UK to experience the living landscape of the Cairngorms and Speyside. It is amazing to hear their stories about wildlife from where they live and how we are all experiencing incredible change. It was interesting to see how long it took for the name of Donald Trump to be brought up by our American friends or Brexit from our European neighbours. We have greatly enjoyed there company on our safaris and walking tours. I have personally shared a dram or two on our whisky tours and told the stories of illicit stills in the Glenlivet hills. We have learnt a lot from each other and will use these experiences to develop our tours for next year. Here are a few more photographs of our guests and we look forward to welcoming them again on our wildlife nature tours.